1. Dirt and dust restrict your HVAC system's heating and cooling. In the winter, dirt-clogged heat exchangers cannot warm the air as efficiently. In the summer, dirt-clogged condensing coils are unable to cool the air as well. These both increase the HVAC systems run time, requiring it to use more fuel and energy to heat and cool your home. 2. Dirt and dust restrict air flow. Let's say your system is doing a fine job of heating and cooling the air. But if the blower fan or motor can't turn because of dirt or the air filter is clogged with dust, then the system can't effectively circulate that properly warmed or cooled air through out your home. It's still going to run longer and use more energy. 3. The longer your HVAC system operates, the more wear and tear it undergoes. Long run times can shorten the overall life time of HVAC systems, from AC compressors to hydro pumps, burners, and motor bearings. You'll wear out your home's HVAC system sooner. 5. Dirt and dust spread quicker in a home with dirty ducts. No matter how diligent you may dust and clean your home, fine particulate contaminates, including dangerous allergens, quickly flow from room to room to cover tables, smart phones, and children's toys. 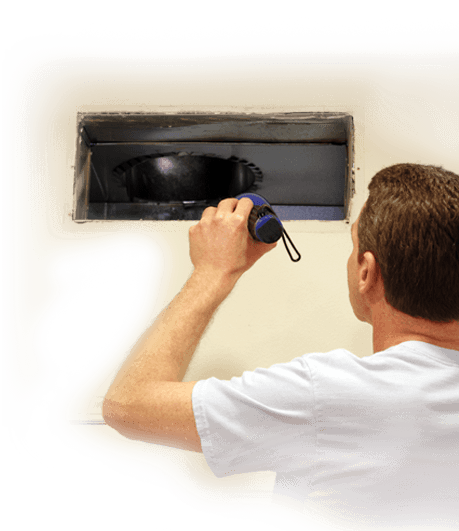 Ultimately, cleaning the ducts of your HVAC system is not a do-it-yourself project. And it's certainly not a job for a cheap guy with an air compressor in a minivan, either. A thorough cleaning can only be performed by using industry-standard equipment designed to handle the size and volume of all kinds of homes. 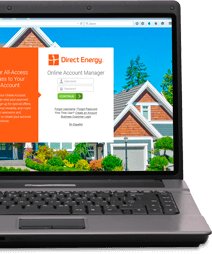 That's why you can trust the trained professionals of Direct Energy.